The decision of appointment will be announced soon as the Supreme Court had expressed disappointment over the delay in the appointment of a regular CBI chief. 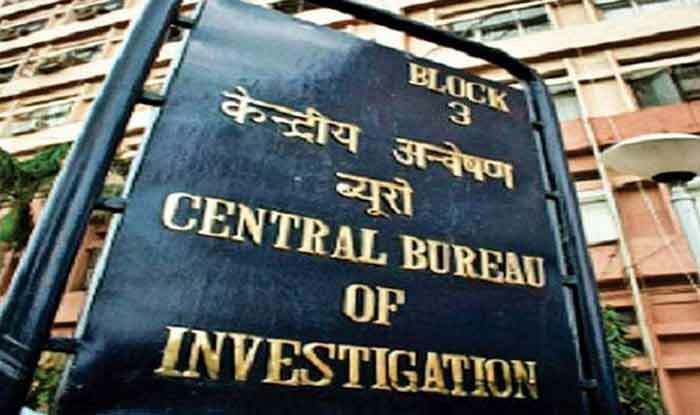 New Delhi: The Prime Minister-led selection panel had narrowed down their search for the appointment of Central Bureau of Intelligence (CBI) director to five persons who took charge as the IAS officers between 1983 and 1984. The final decision on the appointment of a new CBI chief will be made by the committee on Saturday. Following the meeting, the name of the new director of CBI will be announced. If reports are to be believed, candidates from the list of 80 eligible officers belonging to 1983-85 batches were shortlisted to 30 IPS officers. They were further shortlisted to five which includes former Madhya Pradesh DGP Rishi Kumar Shukla (1983 Madhya Pradesh cadre), Central Reserve Police Force chief R R Bhatnagar (1984 Uttar Pradesh), National Security Guard chief Sudeep Lakhtakia (1984 Uttar Pradesh), National Institute of Criminology and Forensic Sciences director Javeed Ahmed (1985 Uttar Pradesh) and Bureau of Police Research and Development chief A P Maheshwari (1984 Uttar Pradesh). Meanwhile, Congress leader and one of the three members of Prime Minister Narendra Modi-led selection committee. Mallikarjun Kharge has allegedly raised objections over the names put forth by the government, for the appointment of the next CBI Director during the second committee meeting on Friday. M Nageswara Rao has been working as the interim CBI chief. Earlier on Friday, the Supreme Court had ruled that it was “averse” to the arrangement of an interim CBI Director and the Centre should “immediately” appoint a regular chief of the probe agency. The top court was hearing a petition filed by NGO Common Cause challenging the Centre’s decision to appoint IPS officer M Nageswara Rao as the interim CBI director.